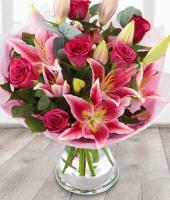 Mondial Flowers uses a nationwide network of florists to deliver fresh flower arrangements right to your door, often in the same day. 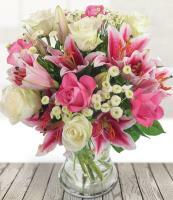 We are passionate about flowers and dedicated to delivering the best customer service in the florist industry.We guarantee fresh, beautiful floral arrangements. 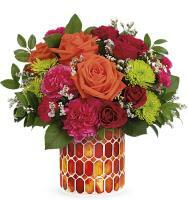 Luxembourg florist has something for all occasions especially Birthday Day flowers, and gift baskets, birthday flowers and balloons, sympathy flowers, get well flowers, love and romance roses, thank you flowers, new baby gifts, anniversary flowers, and congratulations flower bouquets, so send Luxembourg flowers for all of your gift giving needs. 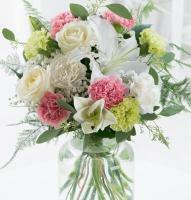 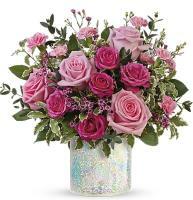 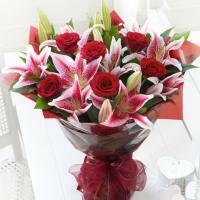 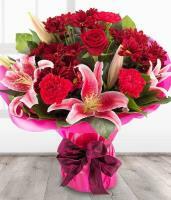 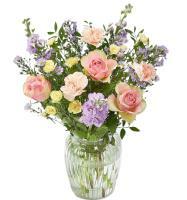 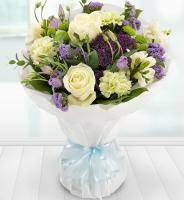 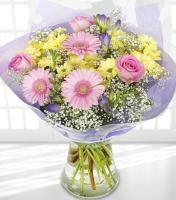 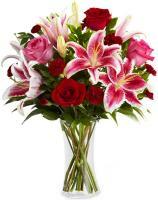 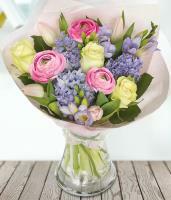 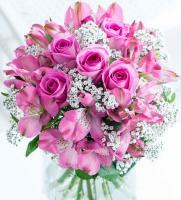 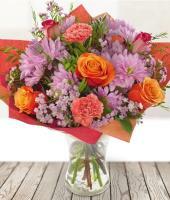 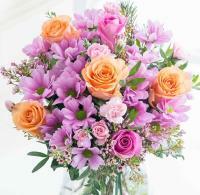 A local Luxembourg telephone number is required for all flower orders placed for Luxembourg. 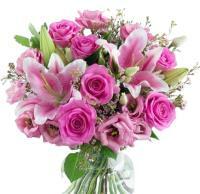 As most Florists are closed on Mondays, please have an alternative date. 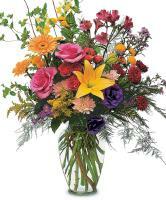 Funeral wreaths in Luxembourg are traditionally big, so we recommend preferred or elegant prices to have full satisfaction. 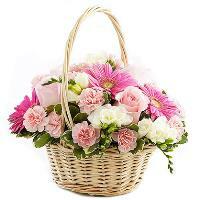 Please be aware that it is not always possible to deliver balloons, soft toys, gourmet baskets and fruit baskets everywhere.